We are super excited to announce that we have created a special new program for our loyal clients. 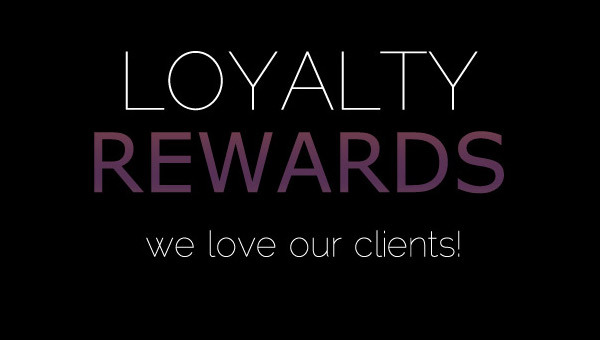 Check out THIS PAGE to find out how you can start earning points and GET REWARDED at Tease Salon. Do I Need A Corrective Color Before I Color?